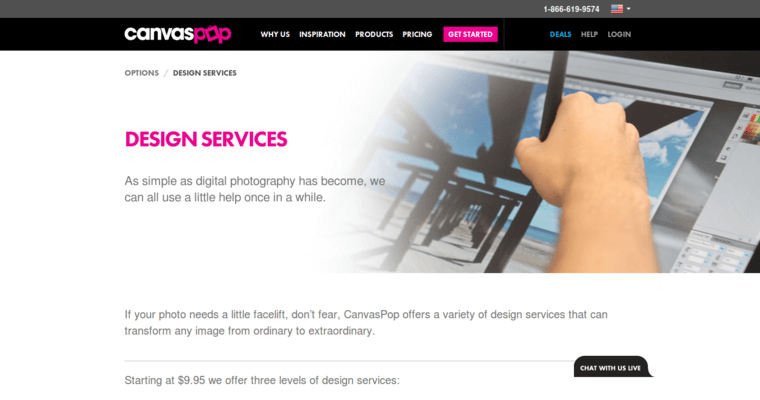 When you are looking to have something printed for your home and office from an existing photograph, you will want to use the print services of Canvas Pop. This print firm is ready to print from a variety of sources, such as Facebook or Instagram. You can upload a favorite photograph of your family or pet. 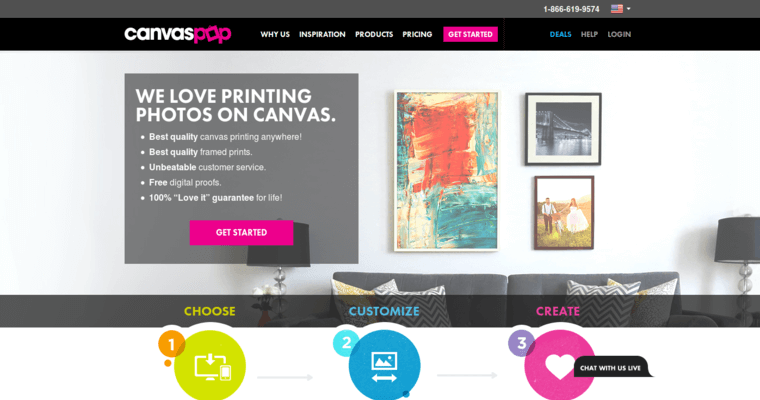 Once they receive the files you want printed and you place the order, this print firm will provide you with a final product printed on canvas. 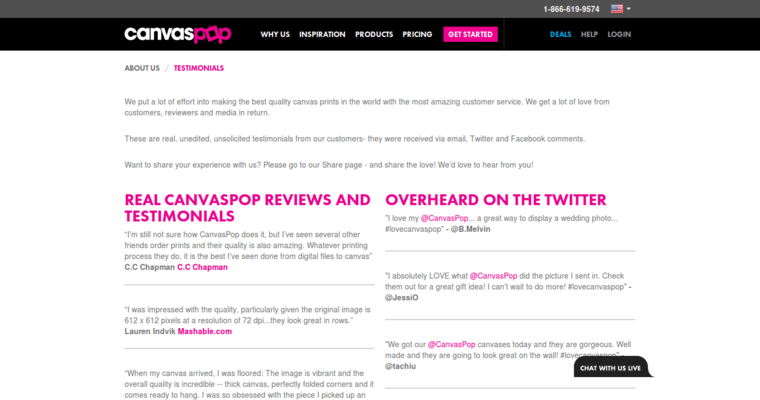 Canvas Pop offers you a lot of options for printing including the source of the image. On their website, you can learn more about the services they offer and get a sense of what the finished product might look like. You might even get some ideas of popular images for the home or your office. This printing firm will even provide you with free proofs to make your selection from before ordering.